WrestleZone is proud to present the latest episode of our signature daily pro wrestling news podcast, WZ Daily! The WZ Daily will be made available Monday-Friday around Noon EST on Eric Bischoff’s IRWNetwork.com! Today’s episode of WZ Daily is hosted by Nick Hausman and features Holy Foley’s Frank The Clown as his co-host. 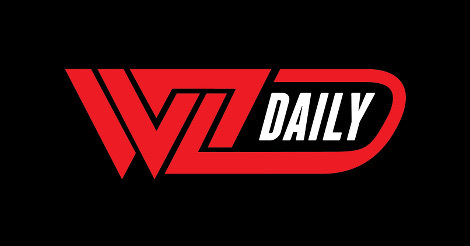 This episode of WZ Daily also includes the full audio from Scott Steiner’s Impact Wrestling Slammiversary Media Call early today. It also features a brief appearance from Jeff Jarrett to begin the call. JOSEPH PARKS AMBUSHES HIM ON THE AIR!! !